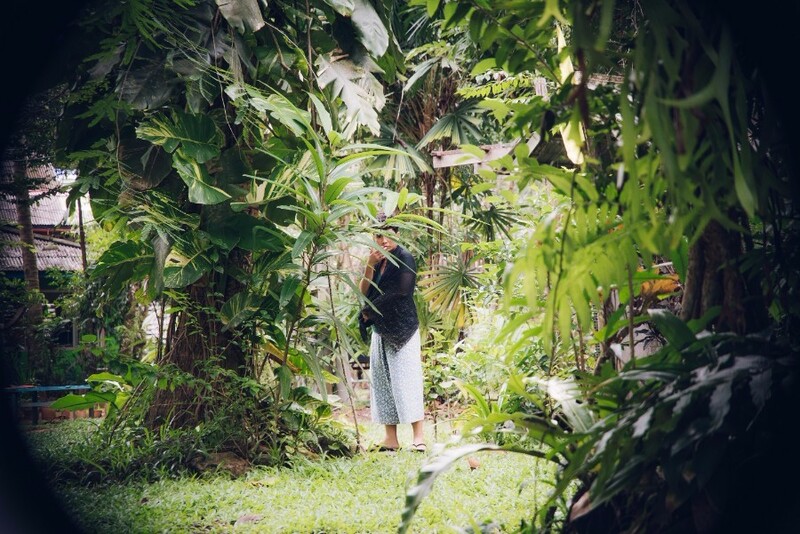 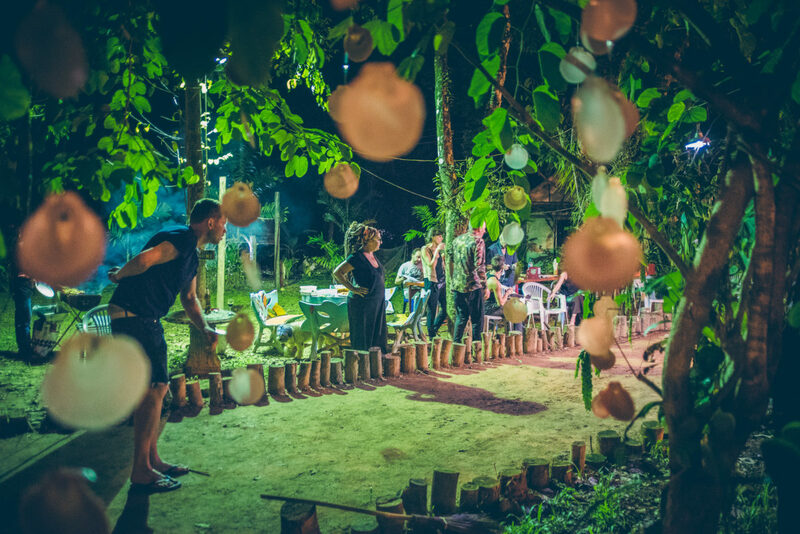 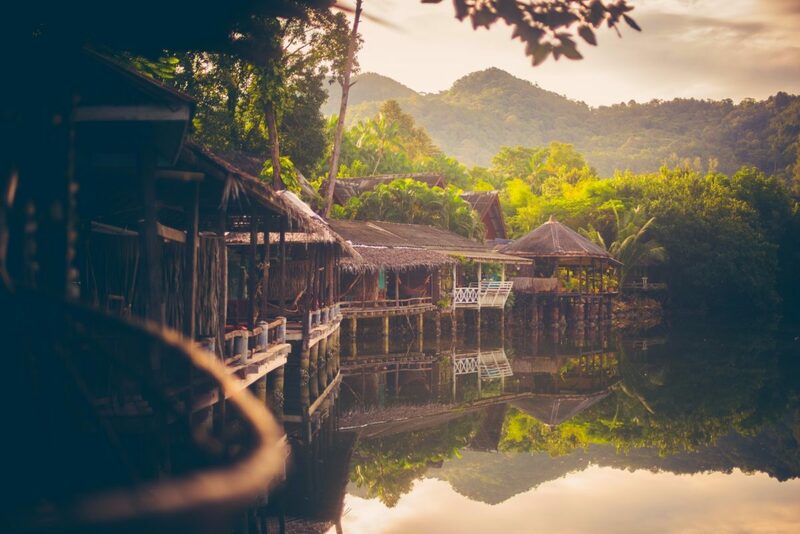 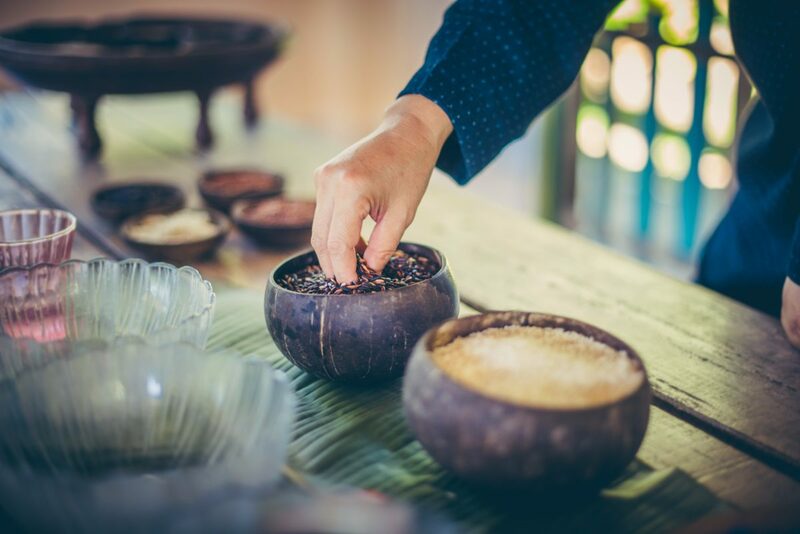 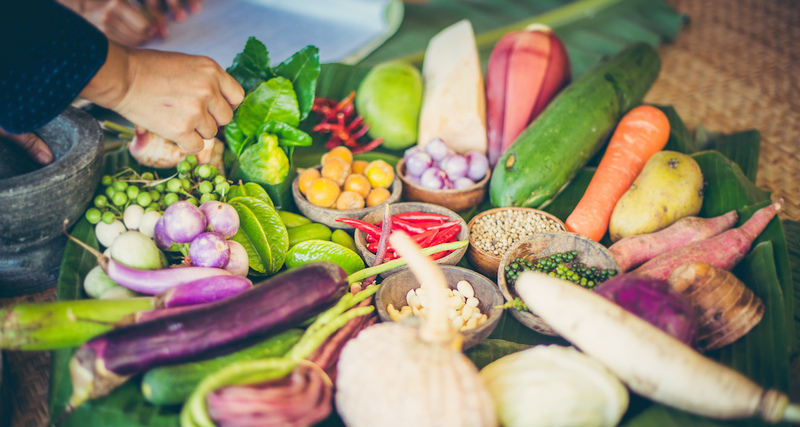 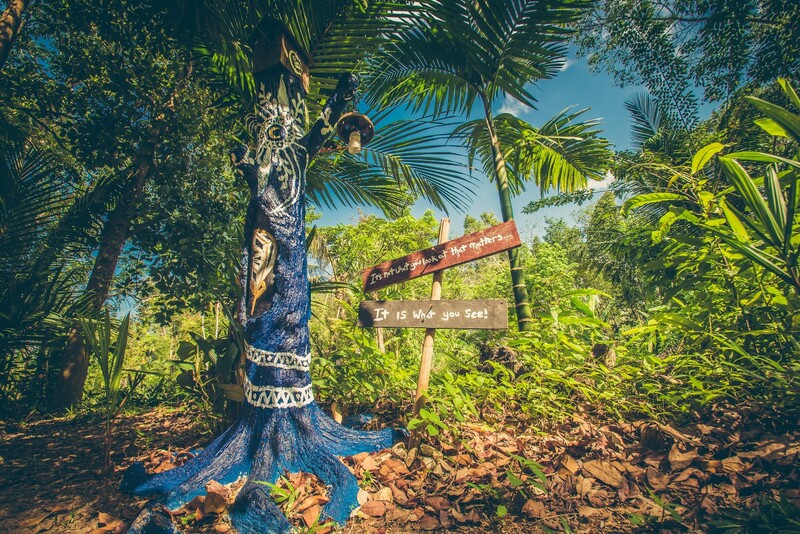 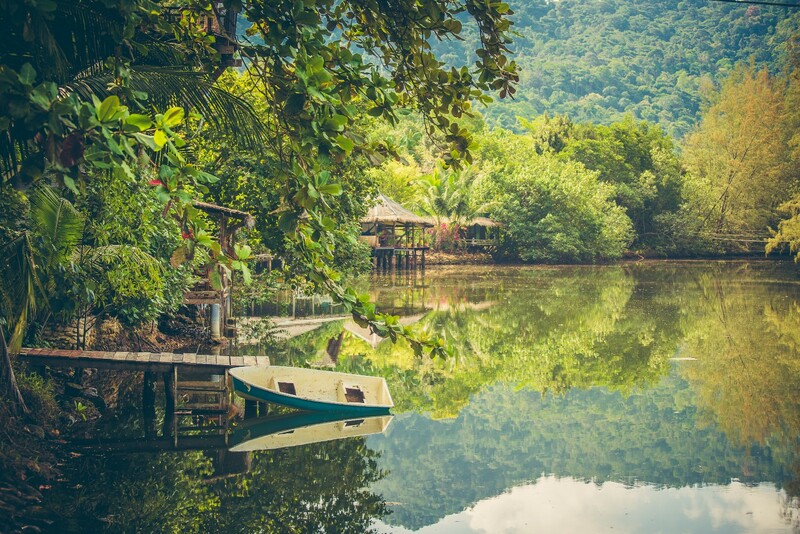 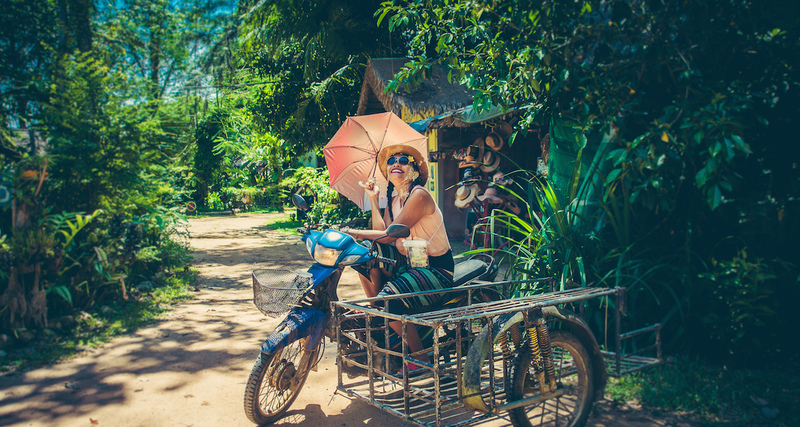 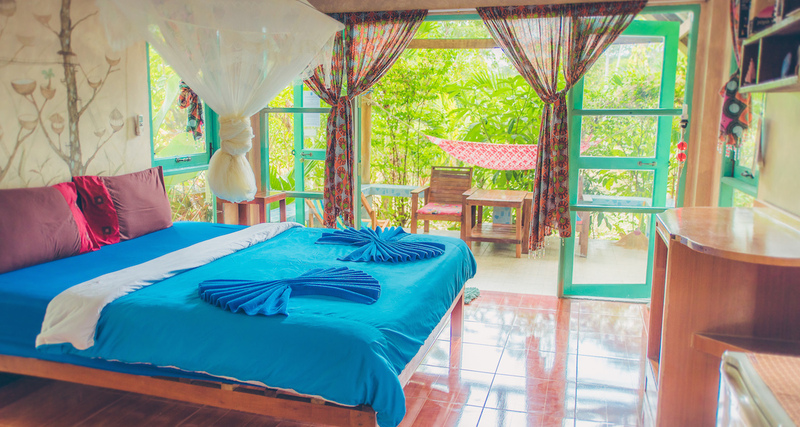 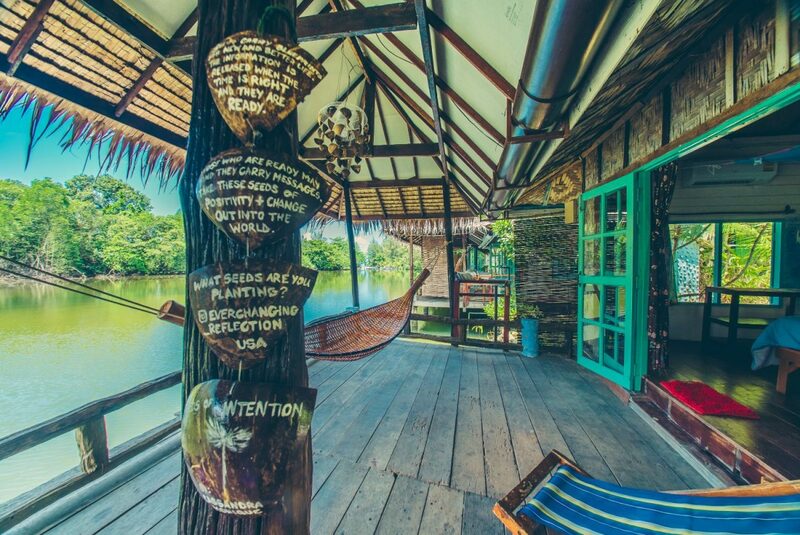 Slow down your life in our eco-friendly resort in Koh Chang. 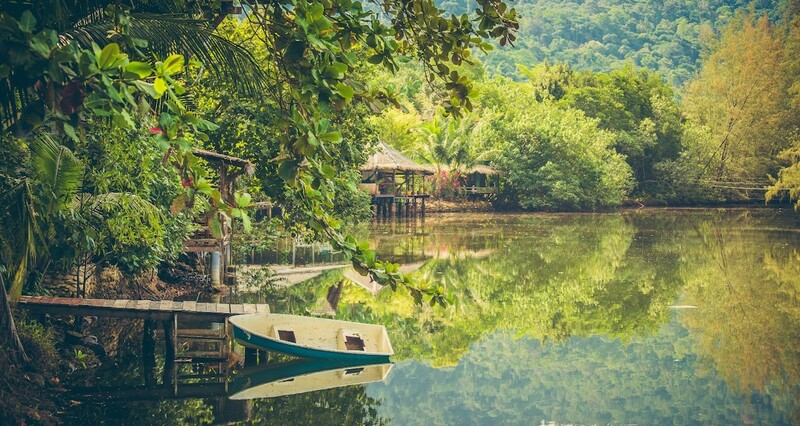 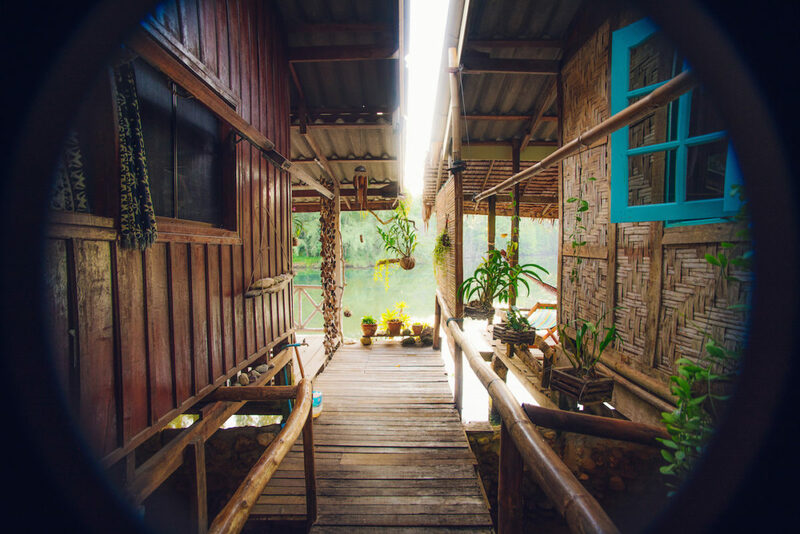 Our team is always happy to welcome you to this beautiful garden and bungalows on a lagoon. 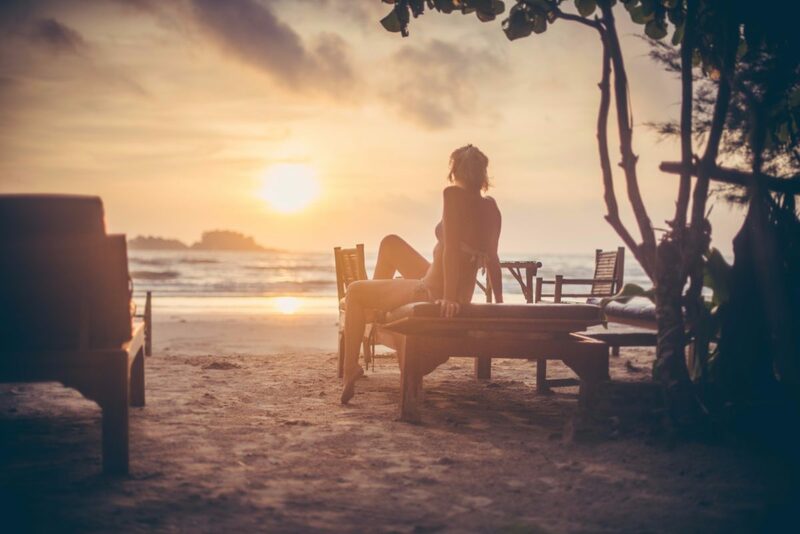 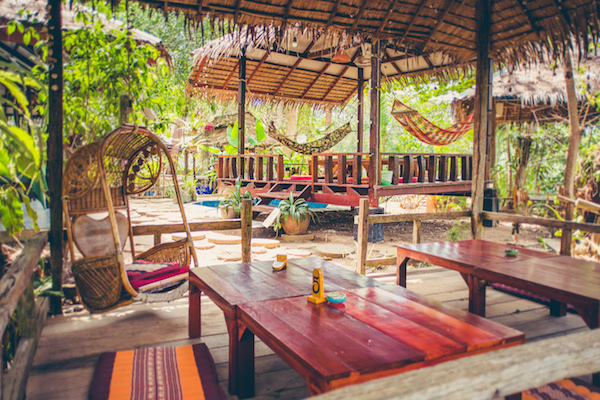 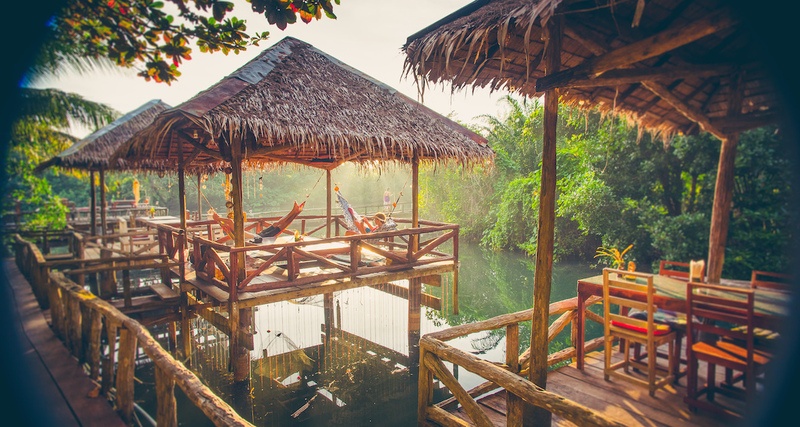 There are so much to do around Koh Chang but just a blue lagoon lazy day might be a dream!